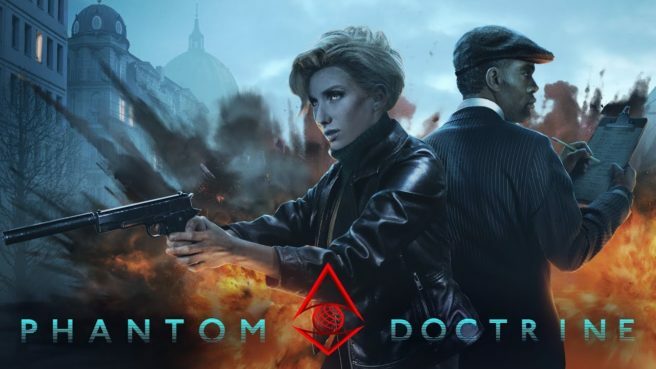 Forever Entertainment, in partnership with UF Games and CreativeForge Games, announced today that Phantom Doctrine is coming to Switch. It’ll arrive sometime within the first half of 2019. Forever Entertainment is handling the port. Phantom Doctrine tactical “turn-based espionage thriller set at the peak of the Cold War.” More details can be found below, along with a trailer.